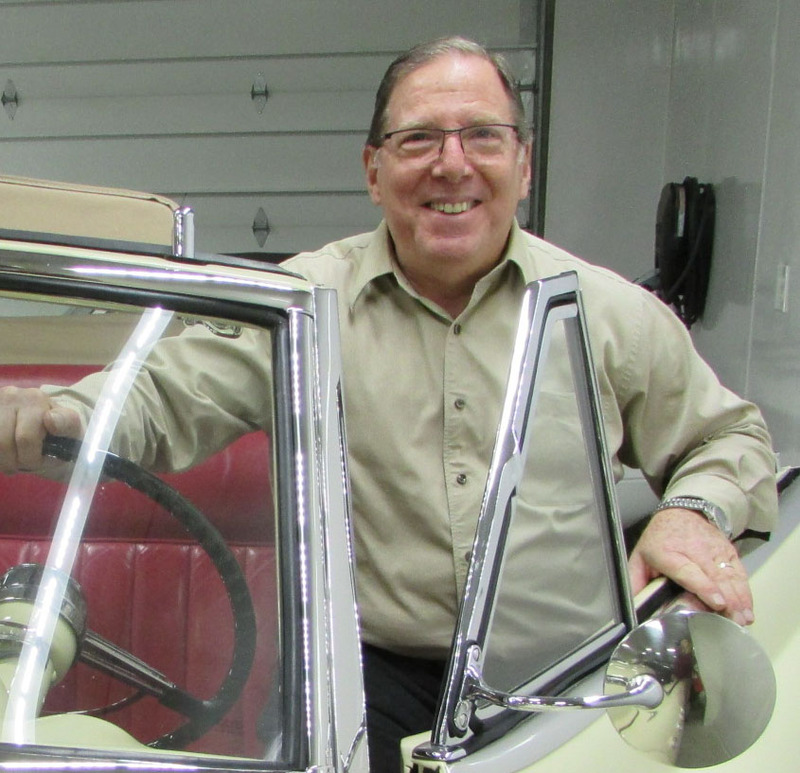 Larry Boardman (AKA The “Car Guy”): has over 50 years experience in working on all types of vehicles including antique, classic, collector and sports cars. His experience includes restoration, modification and racing. Larry is a life long student of the automobiles from the first horseless carriages to today’s current models of all nations. He remains current on the trends in the collector car market, which makes him your best choice for your next collector car appraisal or inspection. Antique Automobile Club of America, National Senior Master Judge. Larry Boardman has been appraising antique, classic, contemporary, sports and milestone cars professionally for over 14 years and has appraised/inspected thousands of vehicles. He has proven to be eminently qualified Expert Witness in legal proceedings. His findings have been upheld in every court case where an appraisal has been contested. His library encompasses hundreds of books on all phases of automotive history and past values. This is in addition to owning, restoring and driving all types of vehicles. He enjoys the challenge of researching vehicle histories and origins. Worked with all major automotive manufacturers and suppliers providing 3-D computer-aided-design software. Accomplished Award Winning autocross and time trial driver. Retired CEO of Electronic Marketing Inc.
Former Used Car Appraiser and Internet Marketing Manager for local international brand dealer. A lifelong automobile enthusiast, Rich has been under the hood since rebuilding his first engine – a Ford 260 V8 – at the age of fourteen. A string of performance cars soon followed and continues to this day. 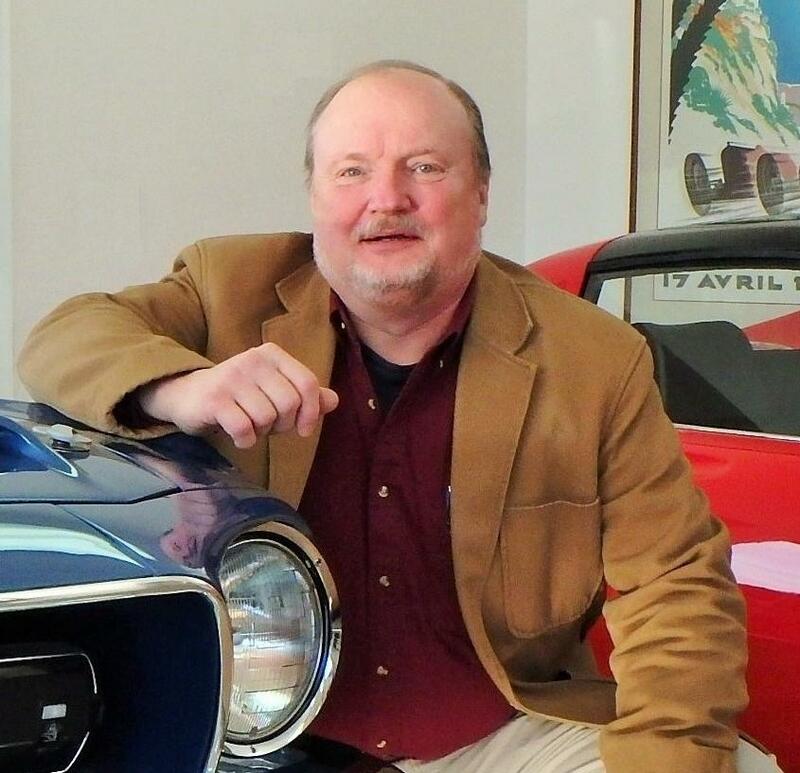 With extensive experience in automotive manufacturing, restoration and repair, Rich brings a true enthusiast’s passion to his work in the antique and special interest automotive field. Rich is knowledgeable in the history of collector cars, nostalgia cars, and special interest vehicles of all types. He brings this expertise to our clients to help them get the most out of their classic car experience. 40+ years of hands-on automotive experience. Has performed extensive restoration work on vehicles from the 50’s through the 80’s, and is fully aware of the cost of restoration work required and the value of work completed. Currently operates a restoration services and consulting firm catering to collector car and special interest vehicle enthusiasts. Held numerous project/product management positions for Tier 2 suppliers of automotive components and sub-systems during a 36-year engineering career. Former off road racing competitor in 4×4 modified classes.